​Serious Public Health Emergency - Now What? Deaf Awareness T-Shirts for Sale Now! 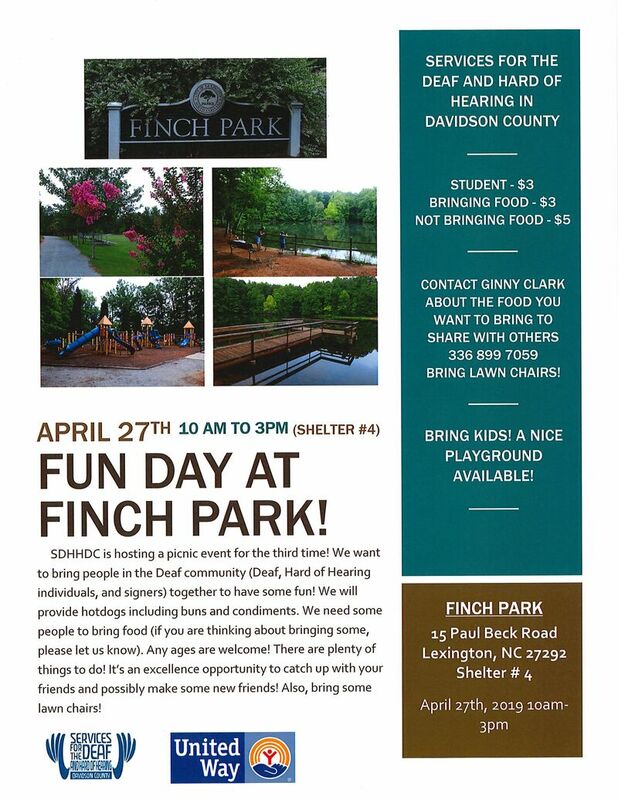 ​Fun Day at Finch Park! © 2016 Services for the Deaf and Hard of Hearing of Davidson County. ​All Right Reserved.